RIVER TUBING! 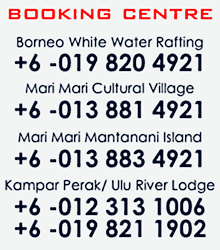 [2 HOURS] TOUR in GOPENG PERAK Malaysia | RIVERBUG - Discover Sabah, Borneo With Us! 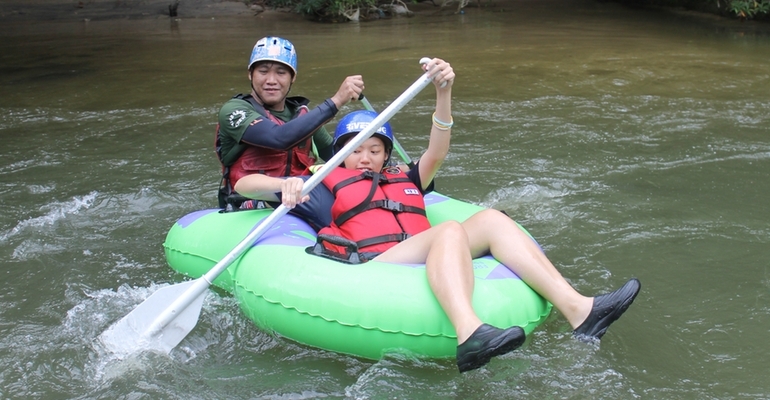 Have some splash moment at the river with tubing activities. 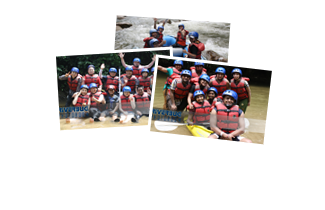 This water based activity is fun and relaxing in one of the scenic river in Malaysia; Kampar River. Imagine floating down the river using tube and experience nature first-hand. One can have some me time far from the city and enjoy the 2km gentle rapid along the winding river. 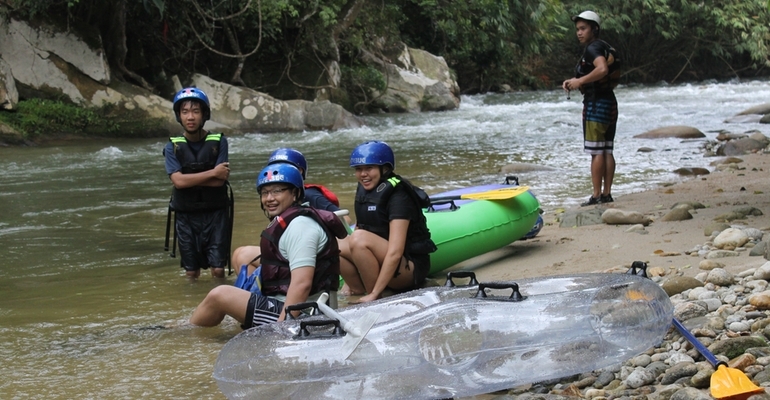 Here in RIVERBUG we provide our guests with internal transfer, specialised tube certified for tubing activities, safety gear that includes life jacket and helmets.